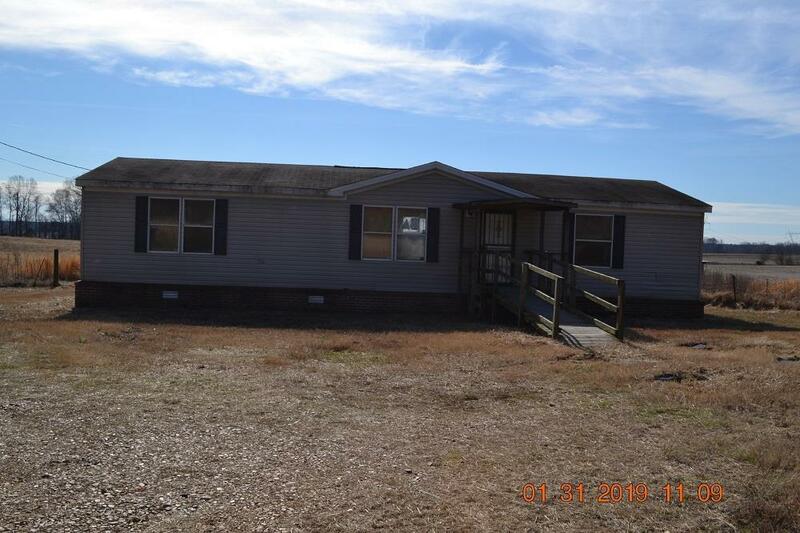 3 bedroom, 2 bath Manufacture Home in Tipton County. Property in need of repairs but in the quiet country area that sits on 3 acres of land. House SELLING AS IS**WHERE IS**NO WARRANTIES**(Proof of funds with all offers).